There is nothing I enjoy more than a warm cup of tea in the afternoon while writing for you guys. Many could think tea is something very British, but the reality is that, when you find the right one for you, there is really nothing healthier you could drink. With every cup, you are actually sipping the best soft drink ever (water!) with the benefits of fine herbs. Furthermore, you can have a different one every day! I like to think there is a type of tea for everyone. Most teas can help prevents cardiovascular diseases and are among the strongest enemies against cancer, but there are so many other properties to discover. 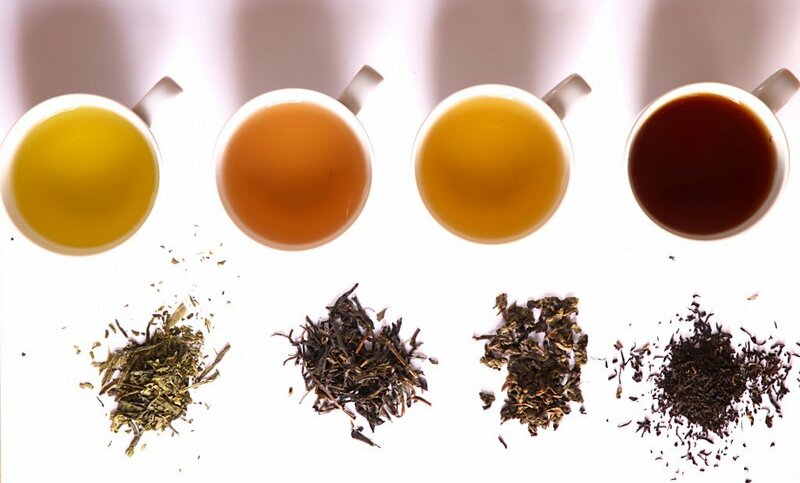 Let’s see together the list of the healthiest types of tea, shall we? My favorite. I drink 5 to 10 cups a day. Green tea is packed with antioxidants like flavonoids and catechins, and it’s a great substitute for other caffeine-loaded drinks. If coffee makes you jittery and nervous, green tea has the power to keep you vigilant while avoiding side effects lowering anxiety and boosting brain functions – it literally makes you smarter! Furthermore, if you are trying to lose weight, green tea may help you burn fat faster and boost your metabolism. It’s also a great bacteria killer! If the taste of green tea is not your cup of tea, peppermint is usually among the most loved ones. Peppermint tea is great if you have digestion problems, since it helps the stomach do his job. It also relieves stress, boosts your immune system and relaxes your muscles. It is better to avoid it if you are pregnant, though, since too much muscle relaxation might not be good for your uterus. An all-time favorite around the world, black tea comes handy if you are trying to fight cholesterol. It contains more caffeine than other types of tea, so it is a perfect choice if you have a hard time waking up but wan’t to cut the coffee intake. Similar to black tea but fermented for a shorter time. Richer in taste, Oolong tea is the one for you if you need help with weight loss. Packed as well with antioxidants, it is known for its connection to healthier skin and bones, with results showing very soon after the first weeks of regular intake. 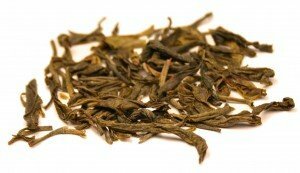 With its milder taste, it can be a good choice for whoever might consider him/herself not a big tea fan. White tea has a long list of benefits you should keep in mind: it can help lowering blood pressure and cholesterol, preventing heart diseases, making your teeth and gums healthier as well as your bones and skin and it’s great against bacteria. What is your favorite tea? Let me know in the comments! I love love love tea too, green tea is my favourite because it’s less sharp, but not herbal-y. I was wondering if you have anything to say about yerba mate!